LiftMaster is the #1 brand of professionally installed residential, opener systems. 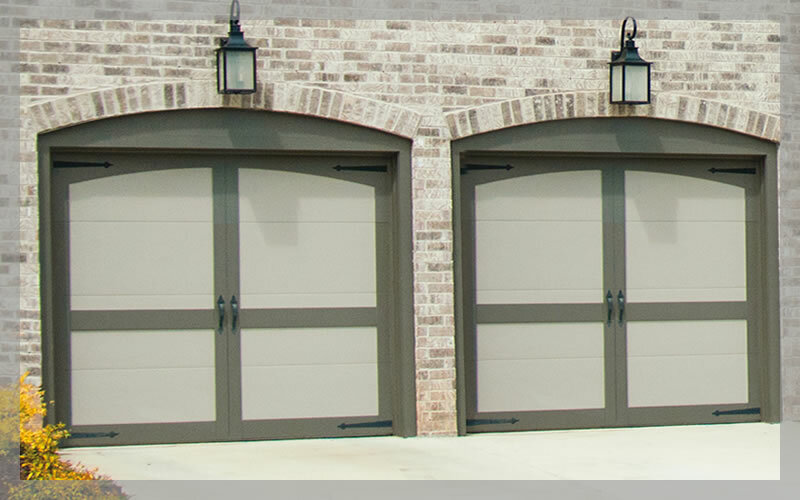 Reliable and powerful, LiftMaster chain drive garage door openers are built to handle heavy and frequently used doors with ease, day in and day out. Liftmaser is Dixie Products preferred opener. 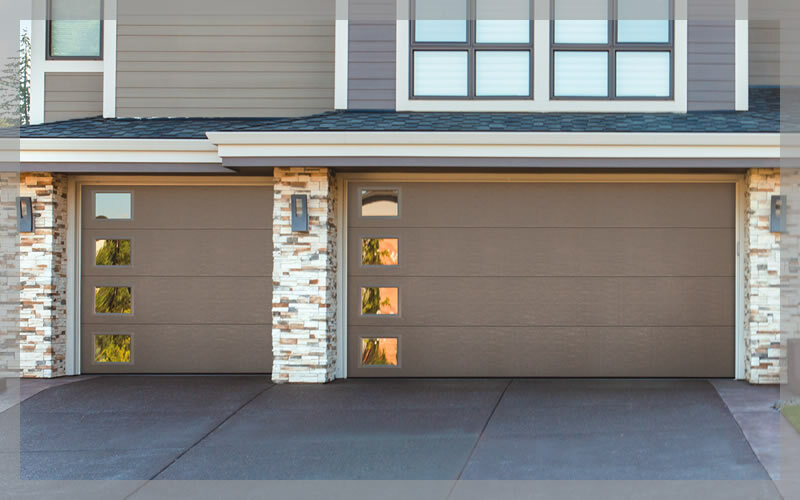 If you’re not sure what type of garage door opener is right for you or what features you’ll need, Dixie Products can help narrow down your options to find one that fits your home and lifestyle. Dixie Products takes care of everything for you, from the initial installation to any maintenance needed down the road. 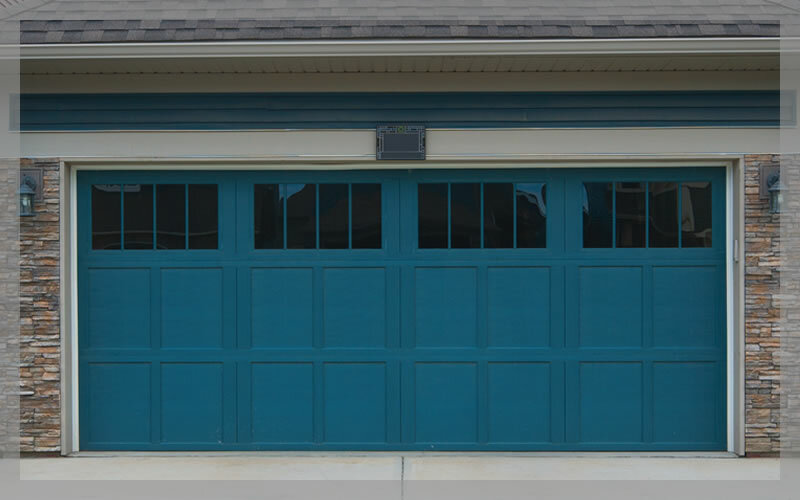 We'll make sure your garage door opener is always working reliably and safely, year after year. Dixie Products are safety-certified installers who have completed garage safety training, and are recognized for their expertise and quality of service. Easily connect to a home network with built-in Wi-Fi. Keep living spaces virtually silent with the extra-strong belt drive system and long-lasting DC motor. Get in and out when the power's out with Battery Backup. Light the way as you come and go with the included myQ Remote LED Light. 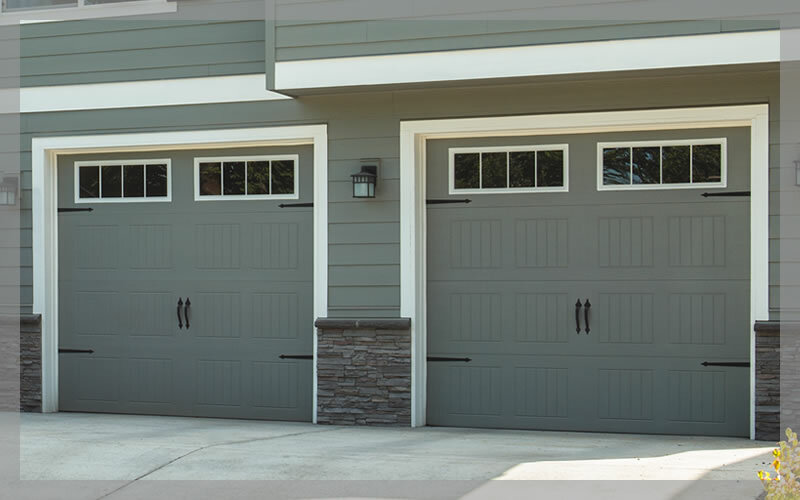 Get piece of mind that the garage has an extra layer of security with the included Automatic Garage Door Lock. Keep living spaces virtually silent with the extra-strong belt drive system long-lasting DC motor. Designed to simplify your life, these accessories offer convenient ways to control your Garage Door and LiftMaster offers a full range of remote controls to fit your lifestyle and your business, giving you more control over your Garage Door Opener.